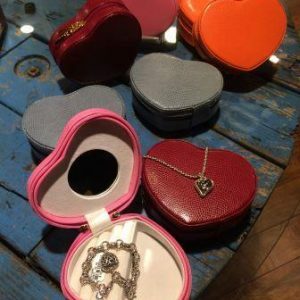 Three of our members have great idea for Valentine’s Day. Edwards Freeman Nut Company (441 East Hector Street) has a store full of boxes of chocolate, pretzels and other treat sure to make your loved one swoon. 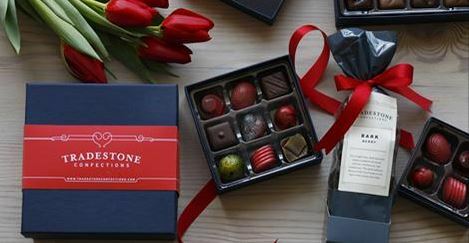 Tradestone Confections (located online or at Tradestone Cafe at 117 Fayette Street) has a special “Love Collection” perfect for Valentine’s Day. The “Love Collection” includes a Valentine’s Day nine piece assortment, a 7 oz. bag of Berry Bark, chocolate covered caramels (16 piece), and a four piece surprise assortment. 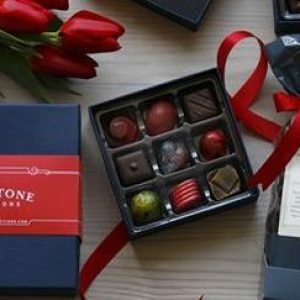 To see the “Love Collection” and all of Tradestone Confections’ Valentine’s Day options click here. 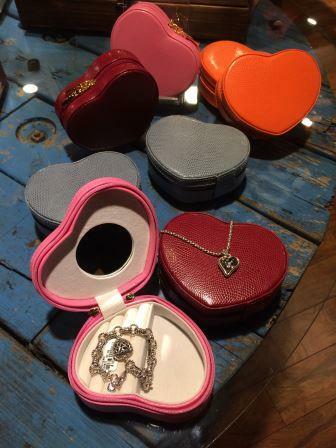 Free Reign Boutique (317 Ridge Pike) has gift items for women and men for this Valentine’s Day. 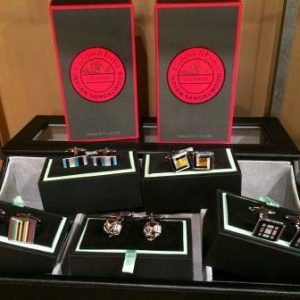 Above are Free Reign’s new line of keepsake boxes. 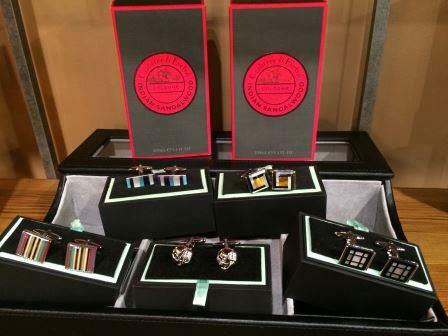 For men, Free Reign has stylish cuff links and irresistible fragrances.